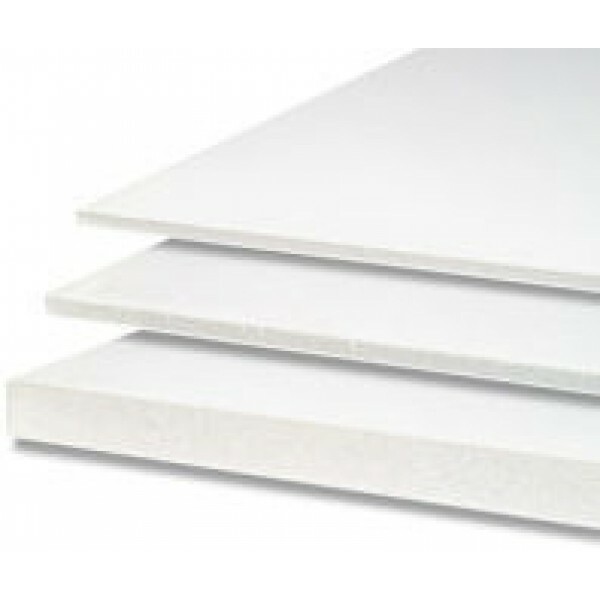 Foamboard has a lighweight polystyrene core backed onto a white card and paper liner foamboard can b.. Foam center Biodegradable A3 Foamboard with 15% recycled content, is formaulated with Bio resins. Th..
Foamboard has a lightweight polystyrene core backed onto a card and paper liner. Foamboard can be used for a variety of artwork uses, from presentation to model making. Used extensively in the exhibition and display industry it is the ideal product for short and medium term use. Also available in Black, Black/Grey & Self Adhesive. Foam center Biodegradable A3 Foamboard with 15% recycled content, is formaulated with Bio resins. These bio resins cause the discarded foamboard to degrade in landfillls once the foam is exposed to a bacteria rich enviroment. Only an enviromentally safe biomass compost remains after decomposition. Our exclusive plostyrene center requires one to five years for 100% breakdown, whereas convetional foamboards will not biodegrade for 80 to 450 years.